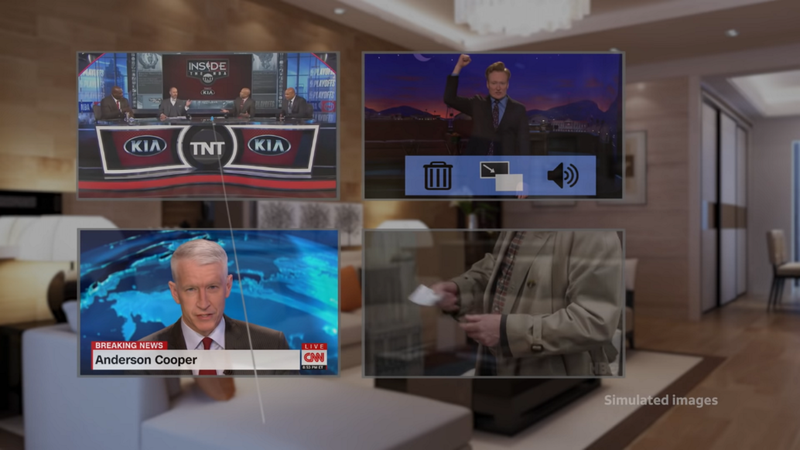 US mobile operator AT&T has announced plans to create an app for its DirecTV Now service for the Magic Leap One mixed reality headset. The app, which is slated for release in 2019, will enable users to watch up to four lives streams simultaneously. The announcement came at LEAP, Magic Leap's first major developer conference, timed to coincide with initial shipping of the Magic Leap One developer edition. 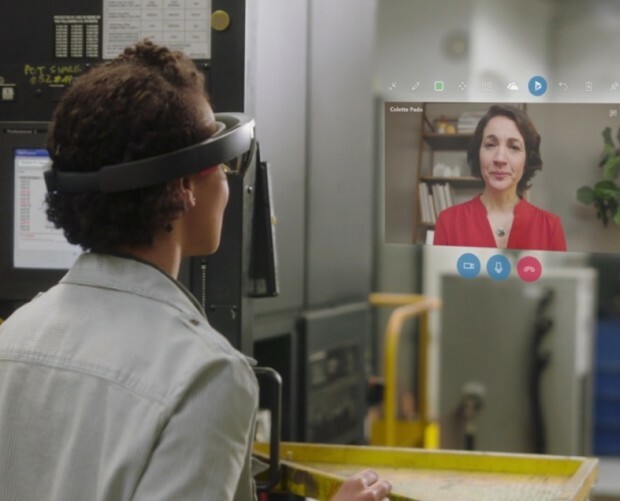 This version of the headset, which enables users to interact with digital elements laid over real environments, will currently set you back $2,295 (£1,733) and is only available in limited numbers. AT&T also revealed that it is planning to bring a mobile 5G network to the Magic Leap campus in Florida next year. 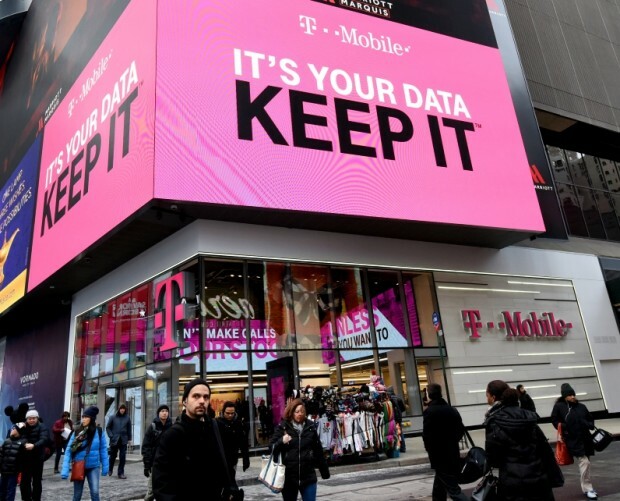 This test zone will enable developers to test out their mixed reality applications using much faster connection speeds, and is part of a deal that sees AT&T positioned as the exclusive carrier for the Magic Leap One in the US. 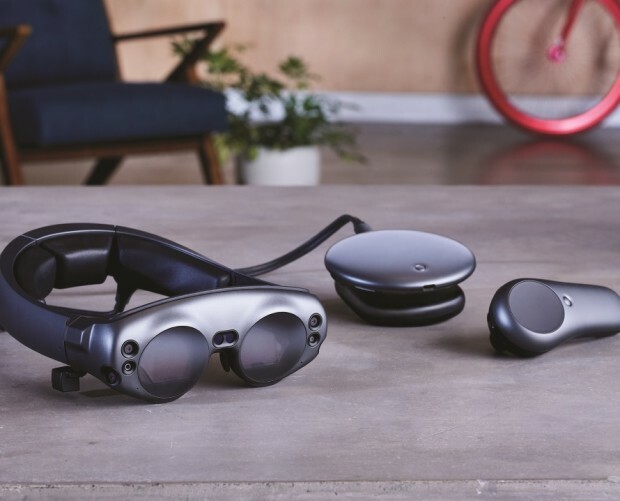 AT&T was a major investor in Magic Leap's Series D funding round which took place in July 2018, again as part of its exclusive relationship with the firm. As part of its investment, AT&T CEO John Donovan gained observer rights with Magic Leap's board.